Which player would you give the Ballon d'Or 2016 ? 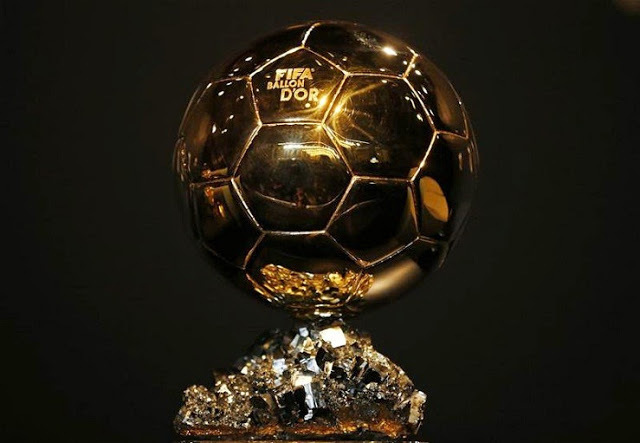 Because Messi deserves the Golden Ball 2016 ? 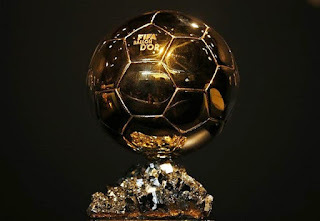 1 Comments about "OFF TOPIC : The 30 nominees for the Golden Ball"